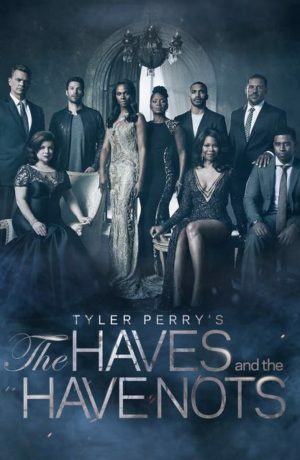 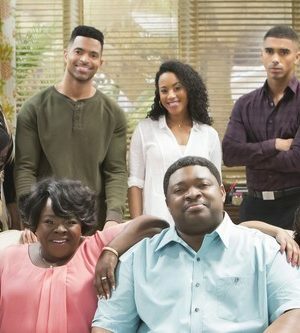 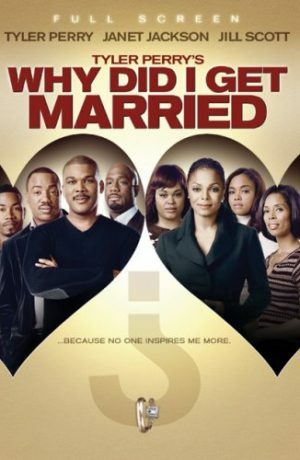 Reuniting the same charismatic cast and characters from his hit comedy/drama, WHY DID I GET MARRIED, Tyler Perry brings us the next chapter in the lives of eight college friends struggling with the challenges of marital life in WHY DID I GET MARRIED TOO?. 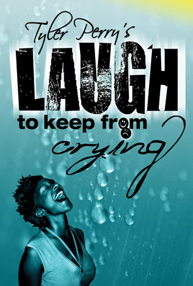 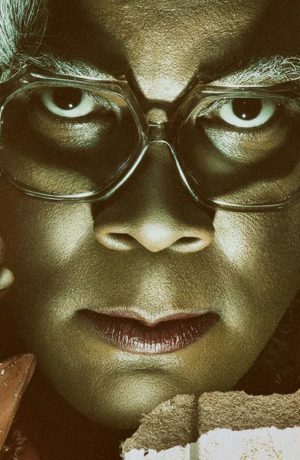 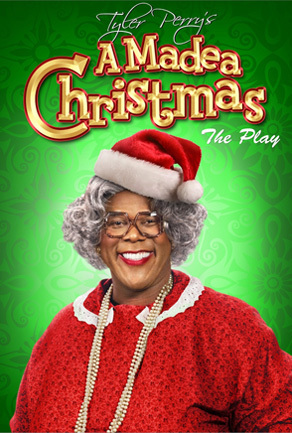 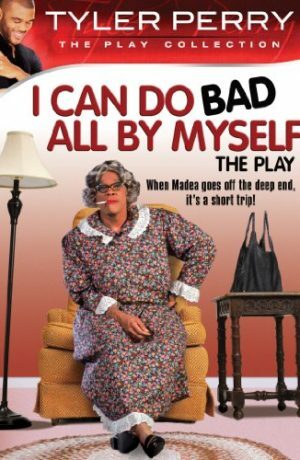 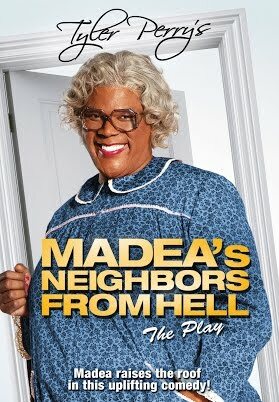 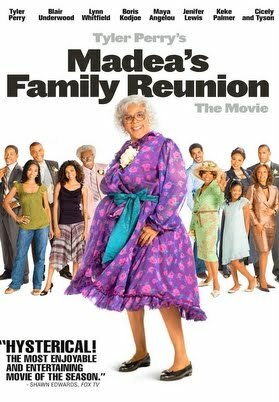 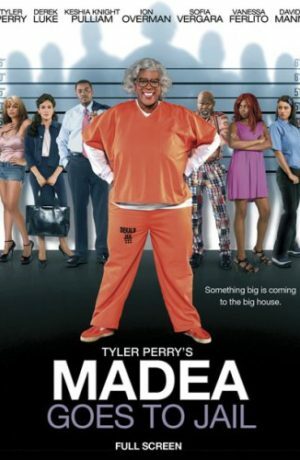 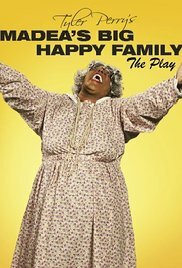 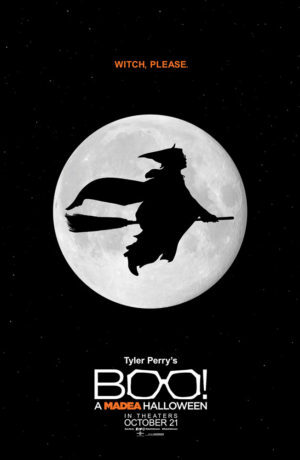 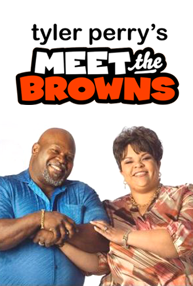 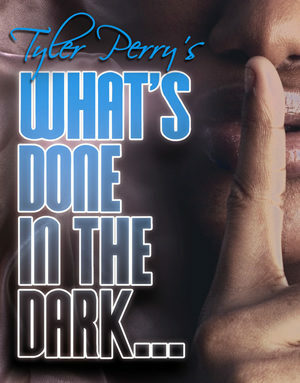 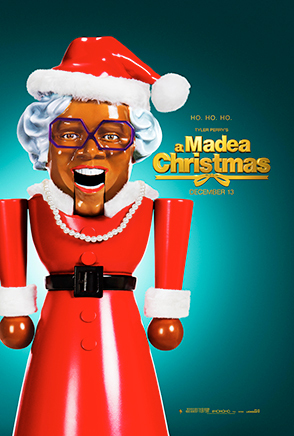 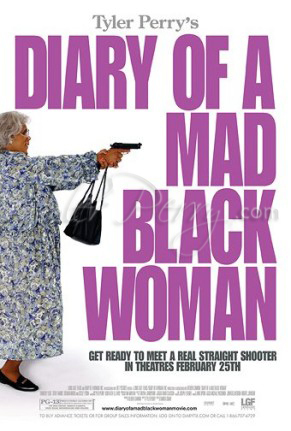 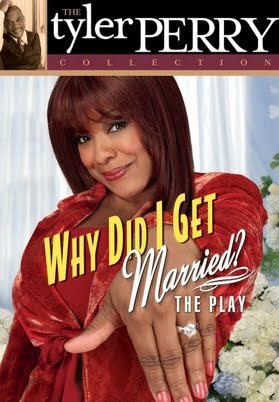 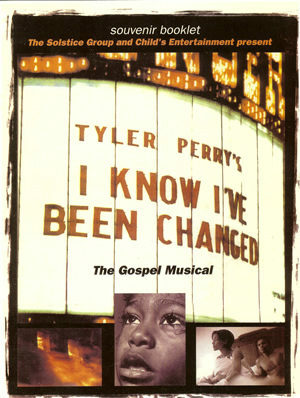 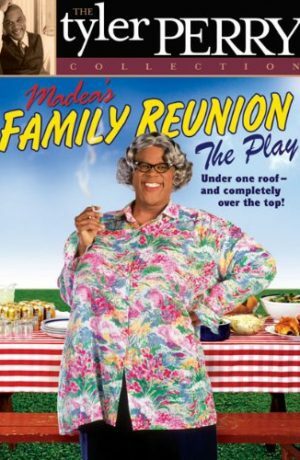 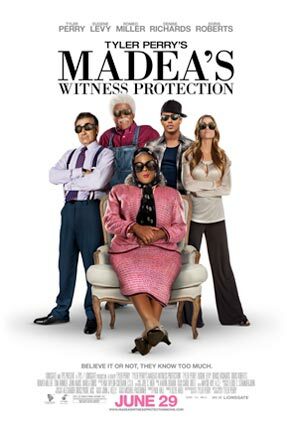 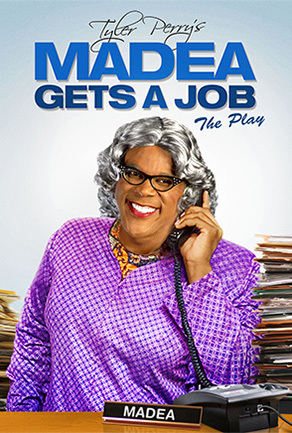 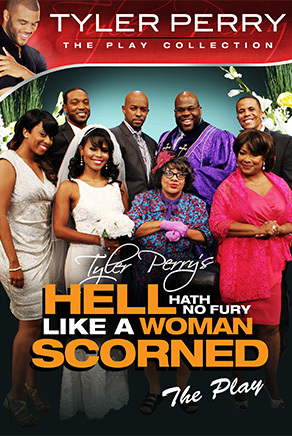 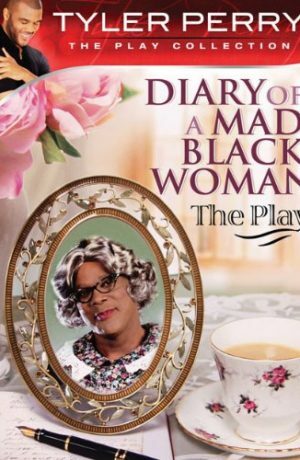 Written and directed by Tyler Perry and produced by Perry and Reuben Cannon, TYLER PERRY’S WHY DID I GET MARRIED TOO? 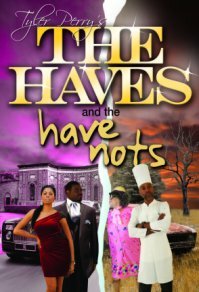 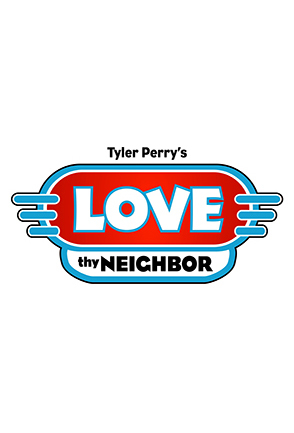 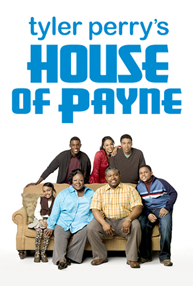 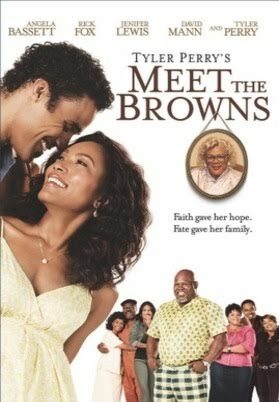 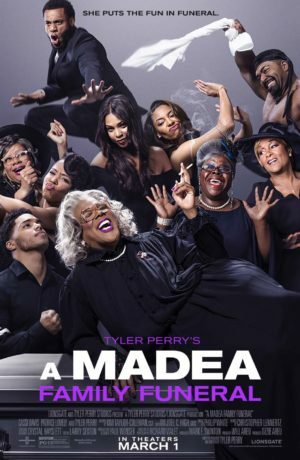 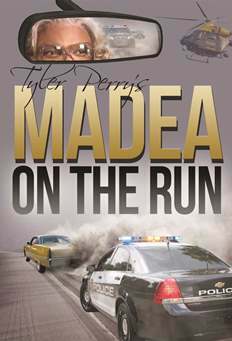 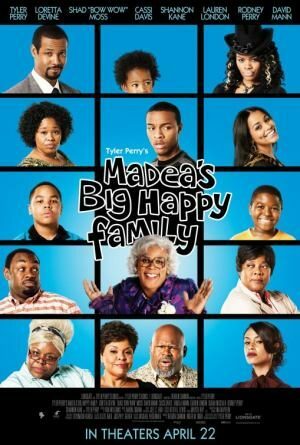 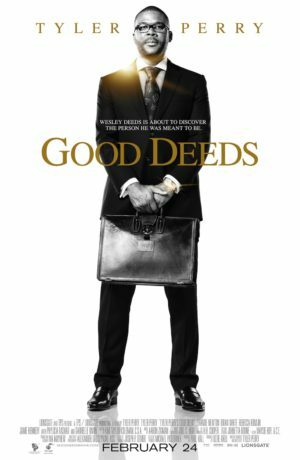 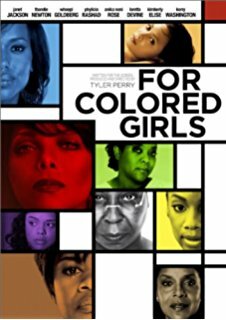 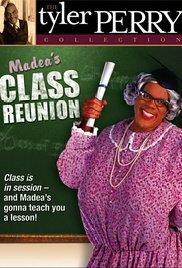 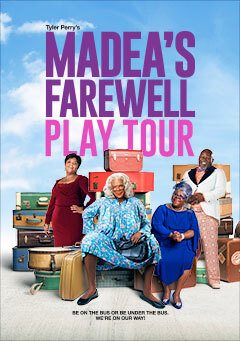 stars Janet Jackson, Jill Scott, Sharon Leal, Malik Yoba, Richard T. Jones, Tasha Smith, Lamman Rucker, Michael Jai White, Louis Gossett, Jr., Cicely Tyson and Tyler Perry. 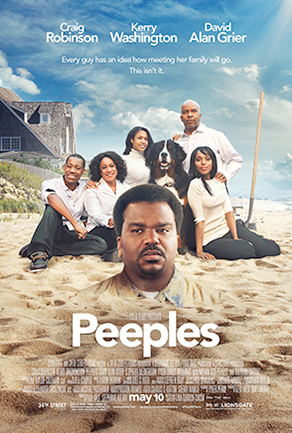 Lionsgate and TPS Present a Reuben Cannon and Lionsgate Production. 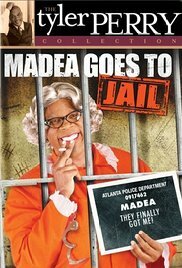 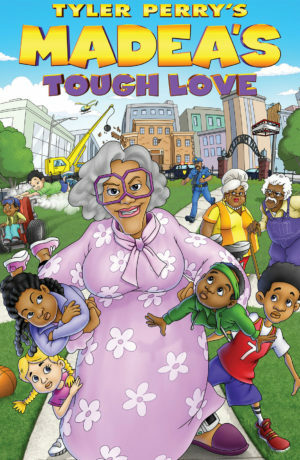 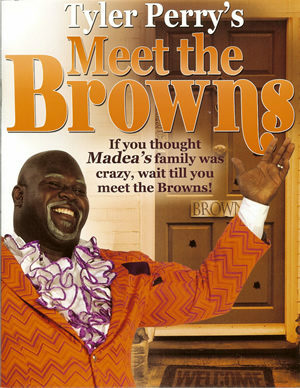 MPAA Rating: Rated PG-13 for thematic material including sexuality, language, drug references and some domestic violence.